You probably seen it on Facebook or Youtube as there are love and square shape watermelons in Japan. Those are very expensive watermelons and it cost thousands of Japanese yen in Japan. 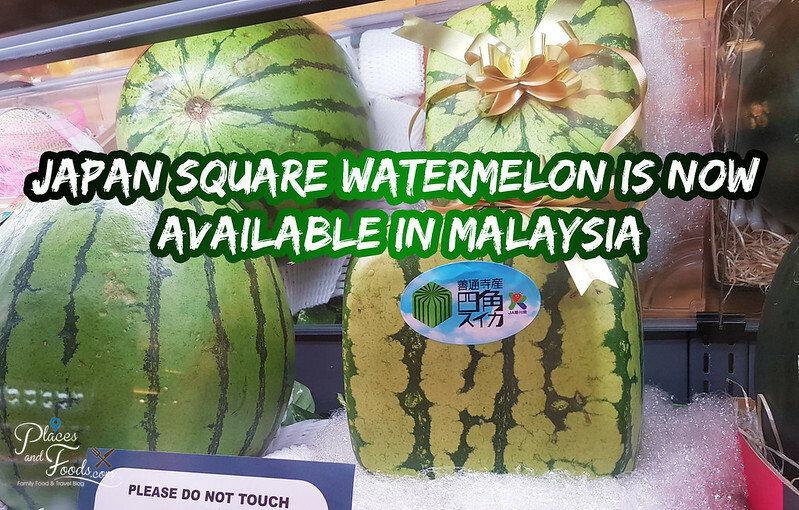 Yesterday, we found the Japan square watermelon in Malaysia. 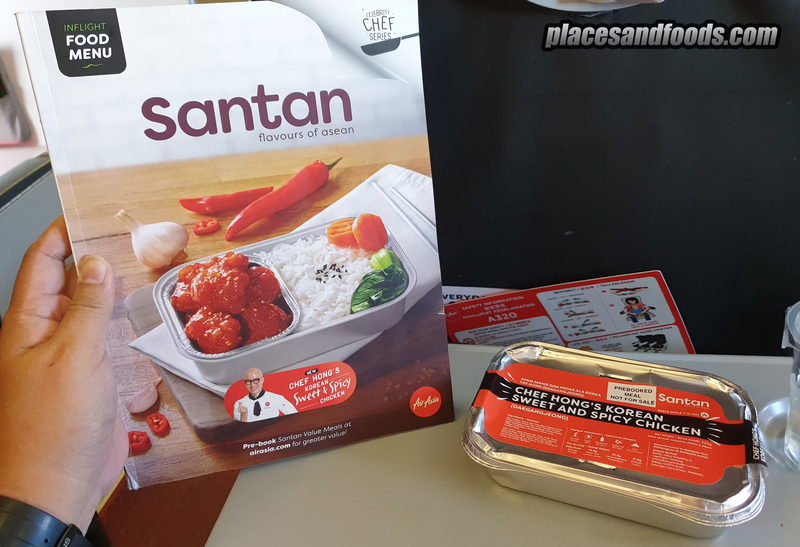 To be exact, it is available at the supermarket section of Isetan The Japan Store Lot 10 Kuala Lumpur. We took the video of the square watermelon as you don’t see it every day even in Japan. We saw the no photos sign and we did ask permission from the staffs from Isetan Japan The Store before we took the photos and videos. 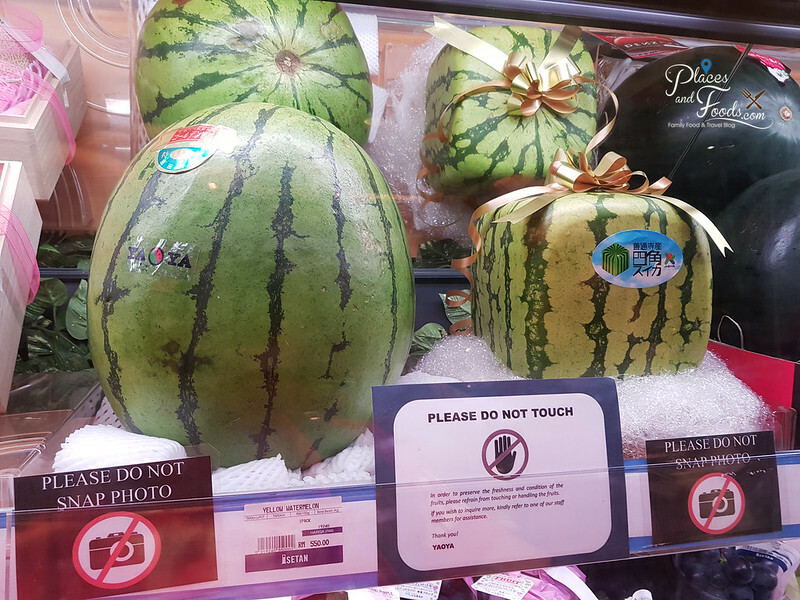 The price tag for the Japan square watermelon is RM 2,000 or US$ 500 dollar each. This is their first time selling the square watermelon as we were told. 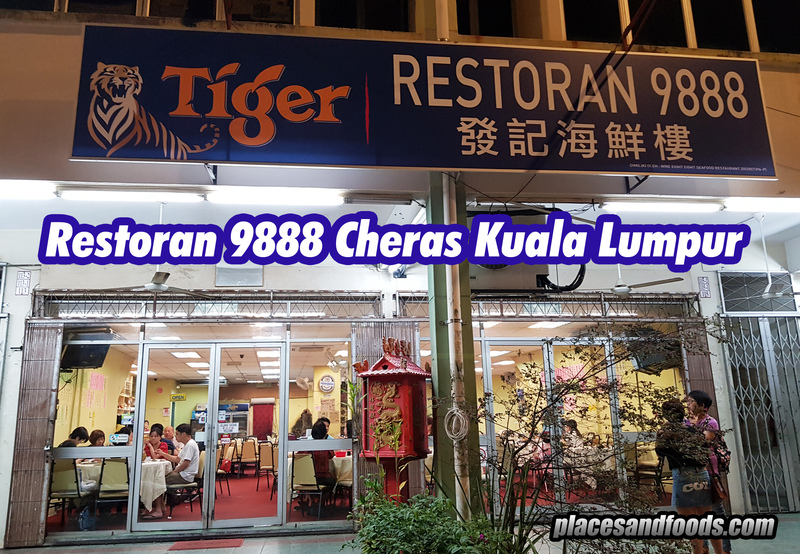 We really wanted to try it but RM 2,000 is way over our budget. Maybe RM 200 we still can consider but RM 2,000 is way too much for us. 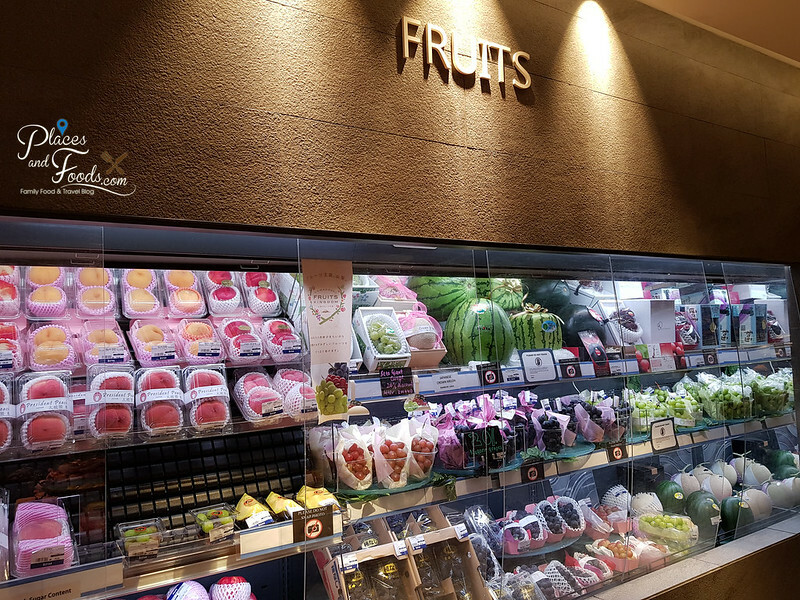 On top of the square watermelon, they do offer premium Japanese peaches (including the white ones), Crown Melon, grapes and many others. We were told that the crown melons are top seller in Isetan Japan The Store even though they are priced at RM 300 and above each. We haven’t try and taste the Japan square watermelon and please do comment if you had one.